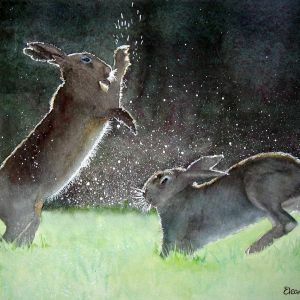 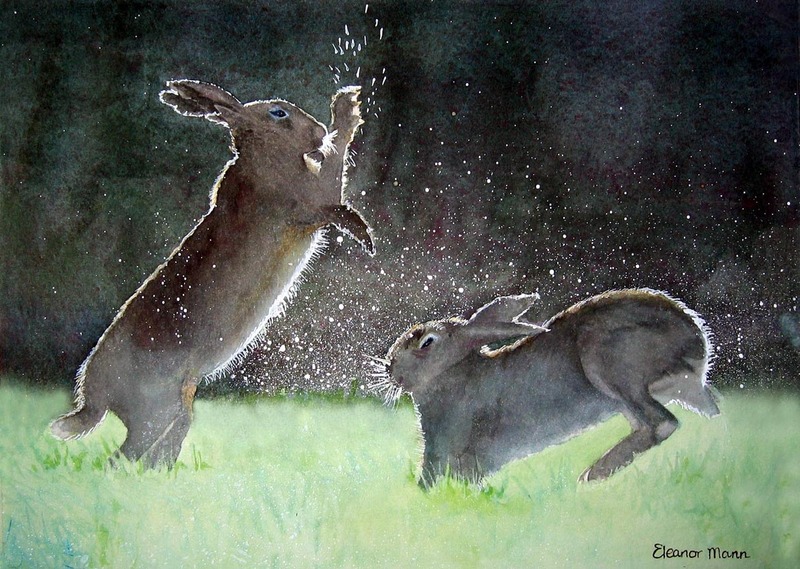 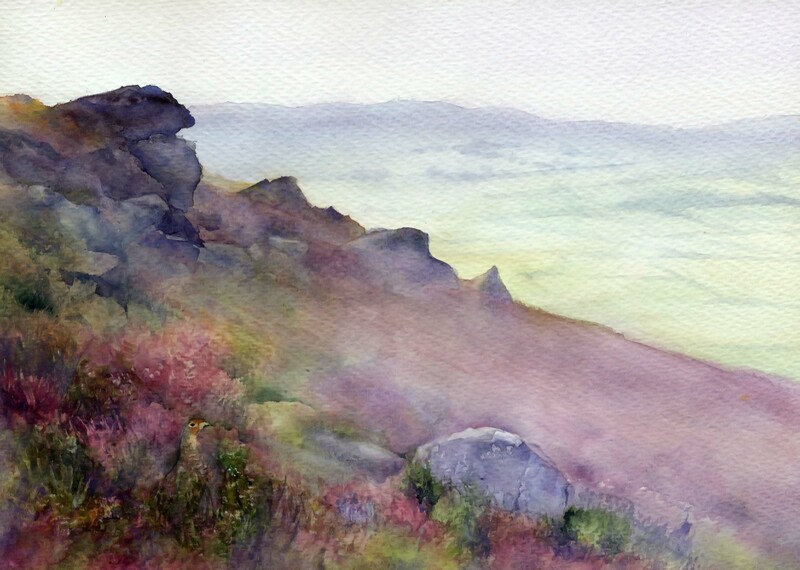 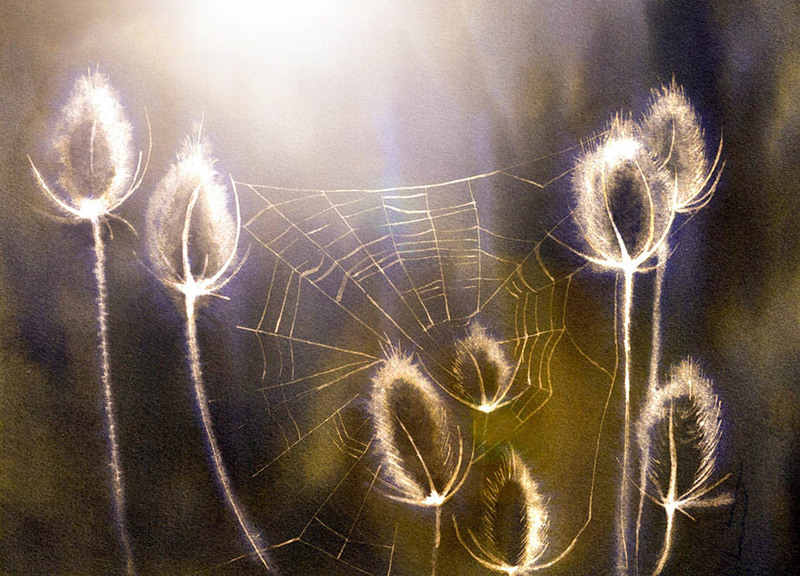 Predominantly a watercolour painter, Eleanor is inspired by local countryside and wildlife. 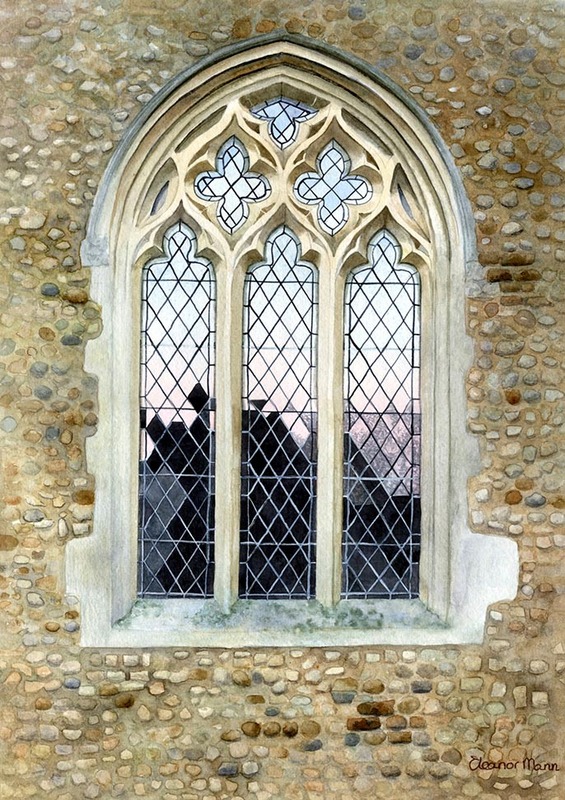 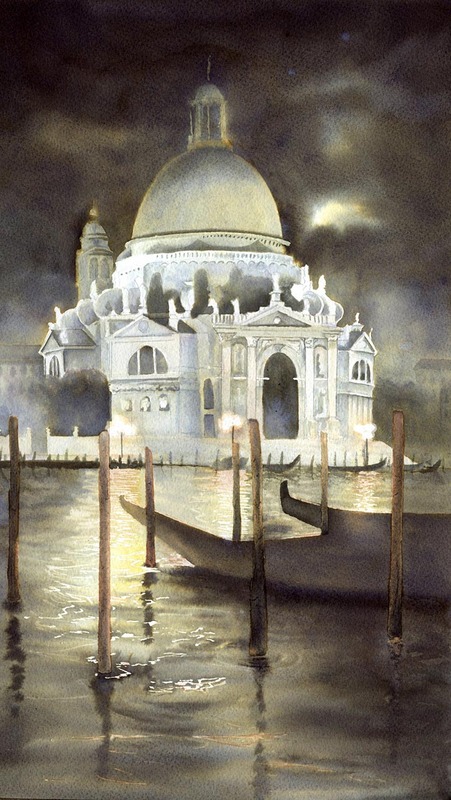 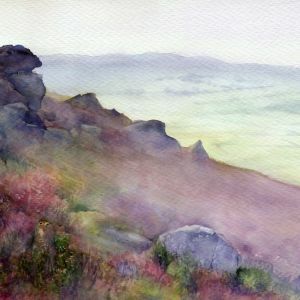 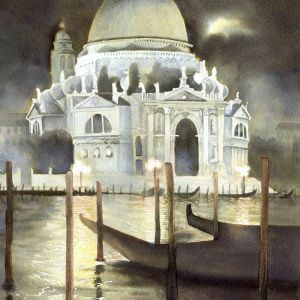 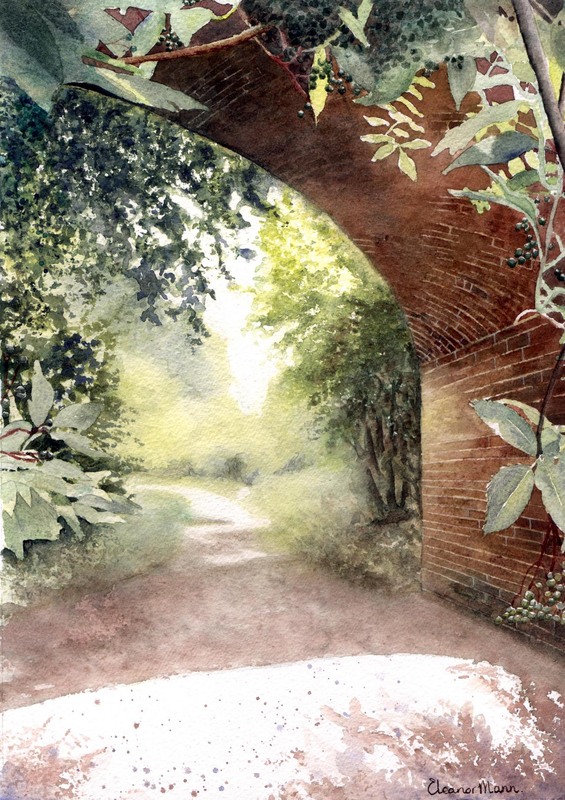 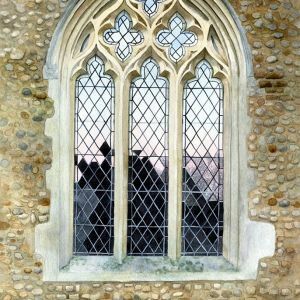 She is an experienced watercolour tutor and runs weekly classes, monthly workshops and private tuition. 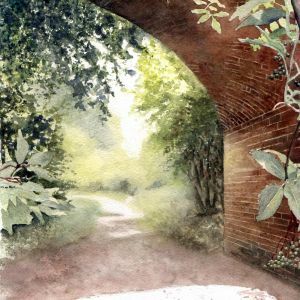 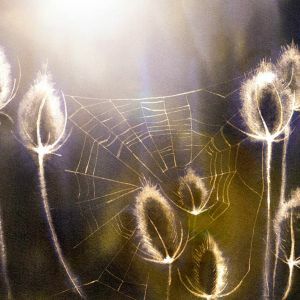 Eleanor has published an e-book The Watercolour Book: How to paint anything, a comprehensive watercolour course teaching techniques.